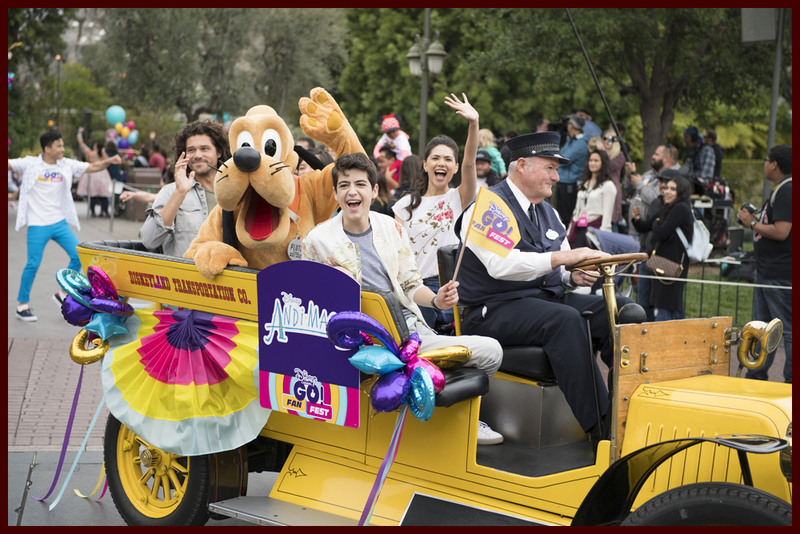 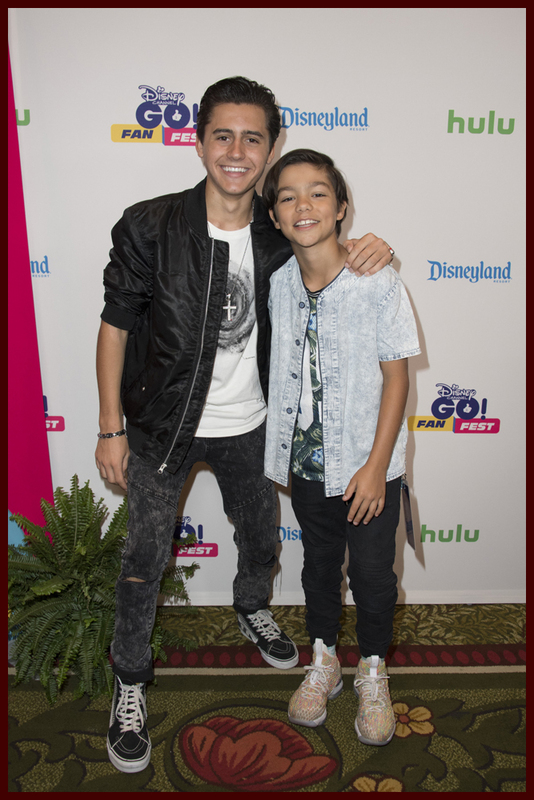 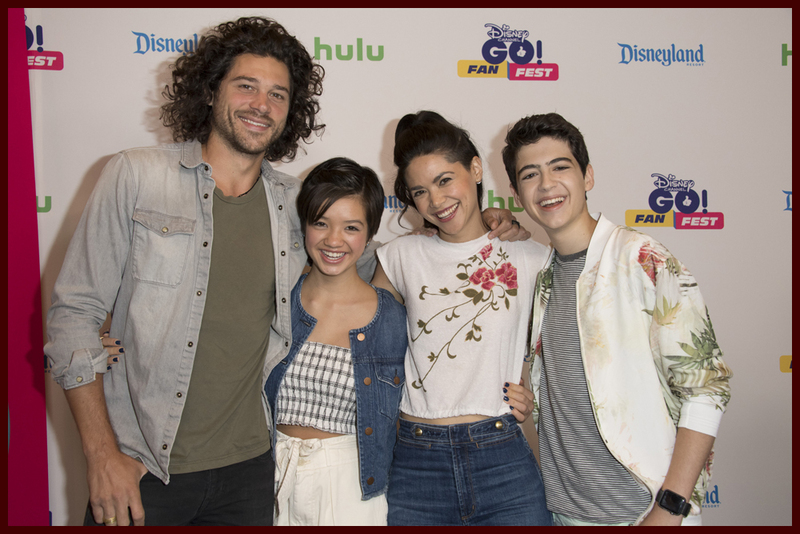 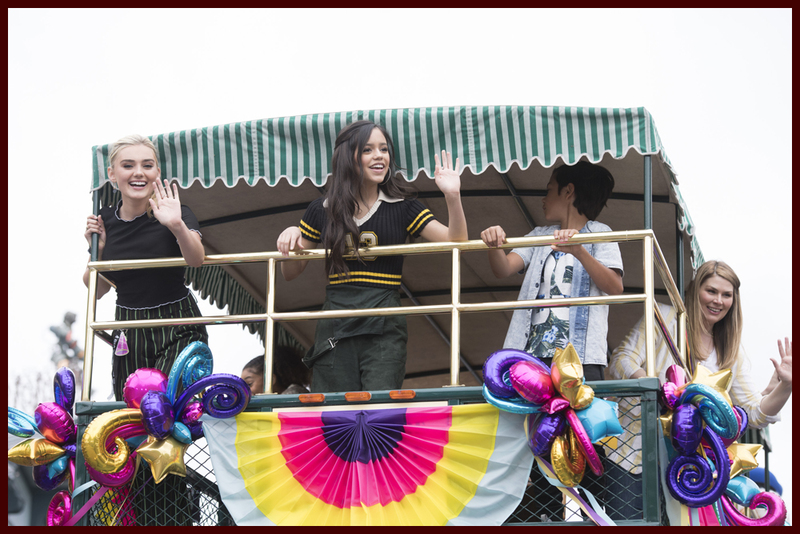 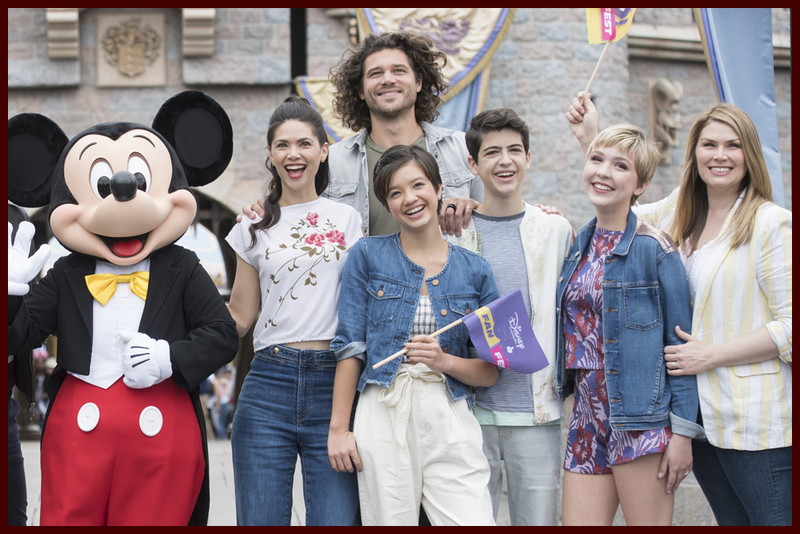 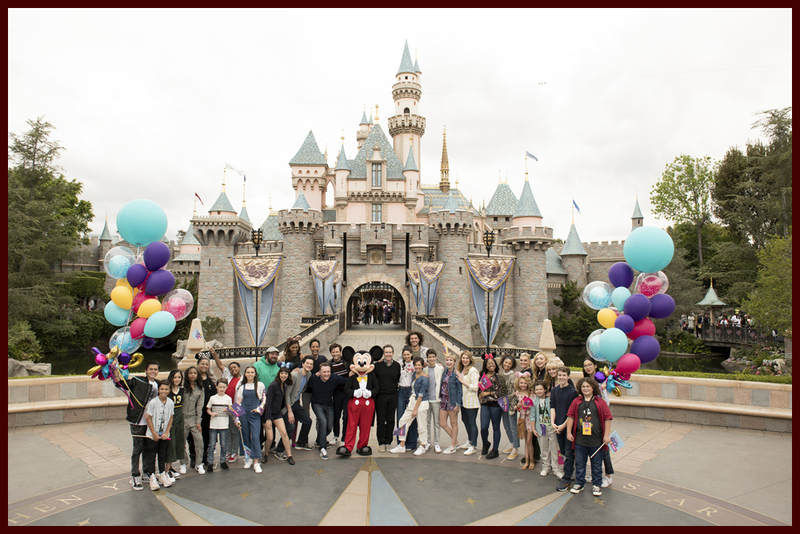 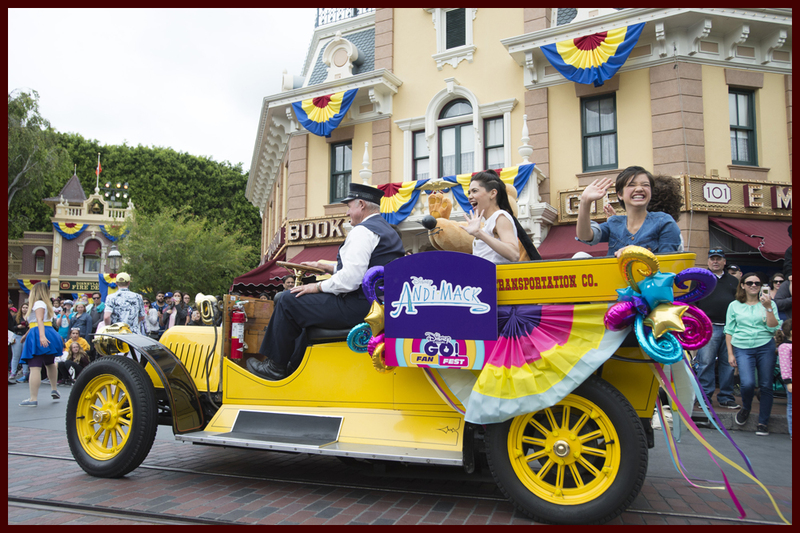 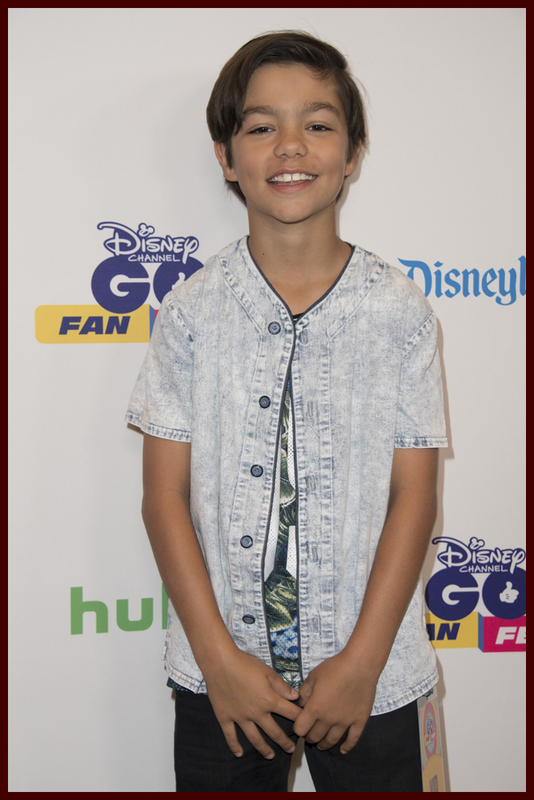 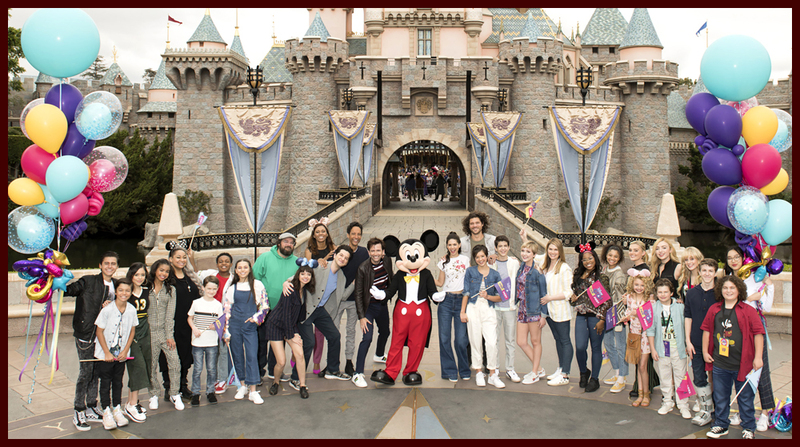 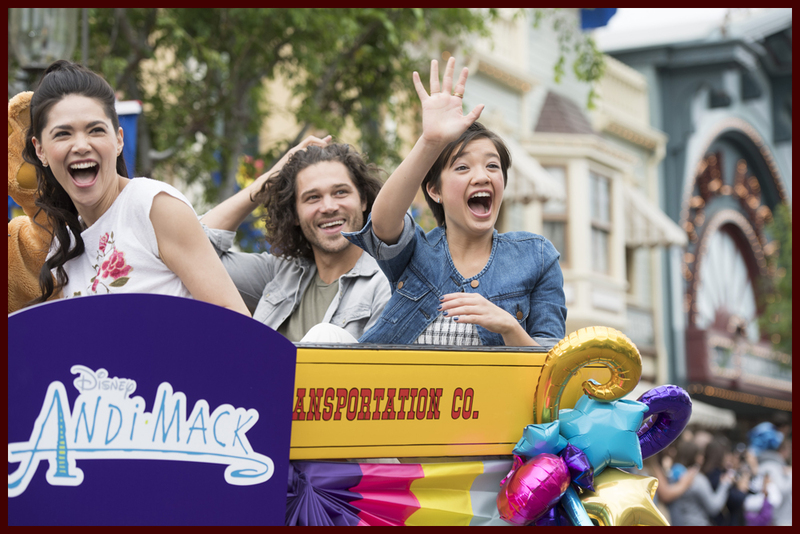 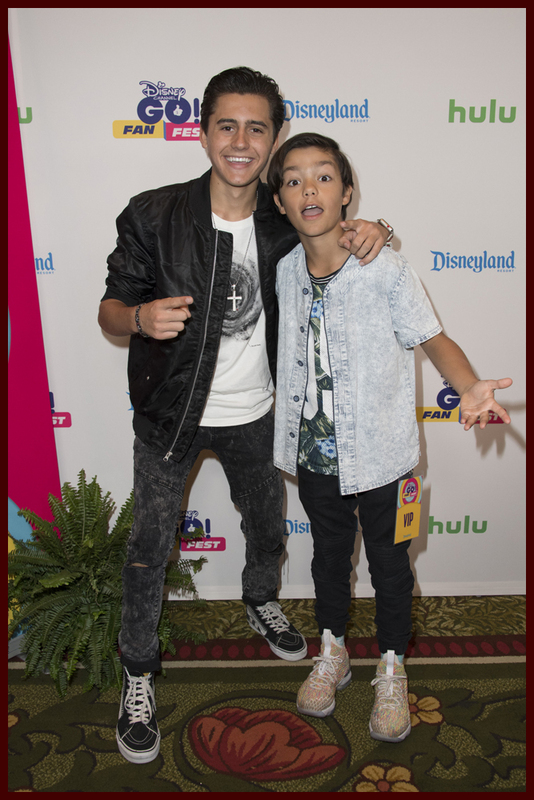 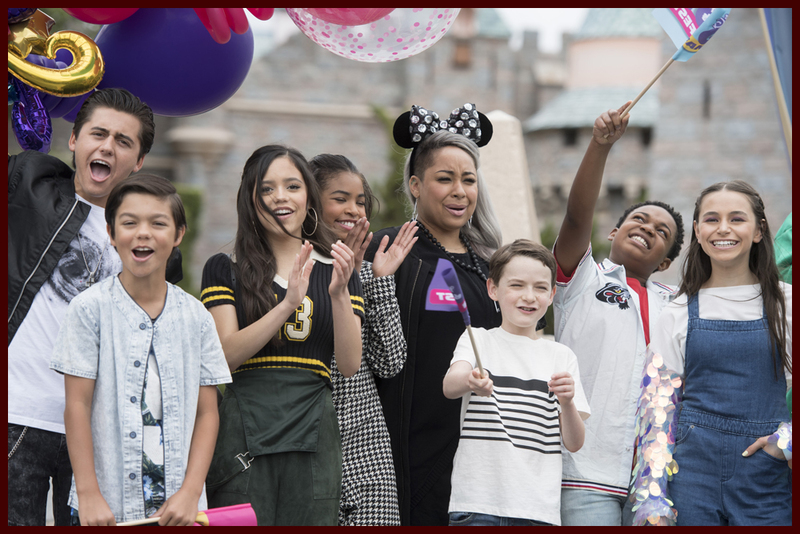 The casts of “Andi Mack” and “Stuck in the Middle” were just some of the stars to celebrate Disney Channel GO! 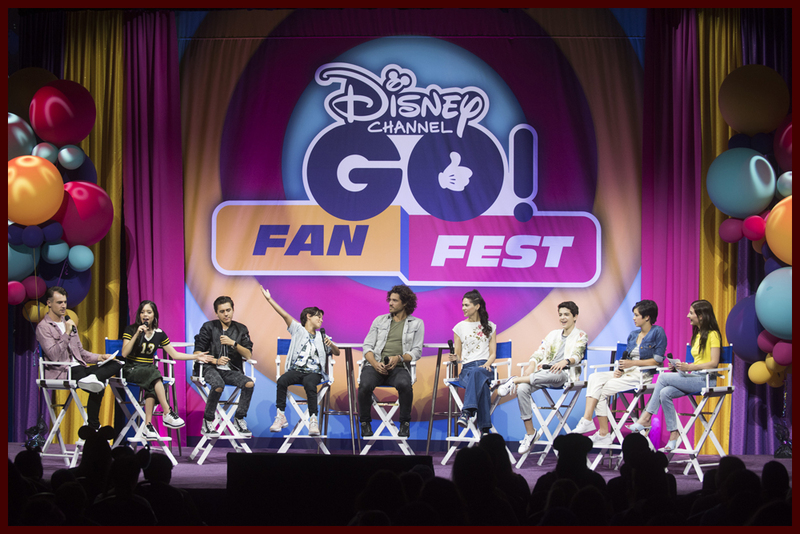 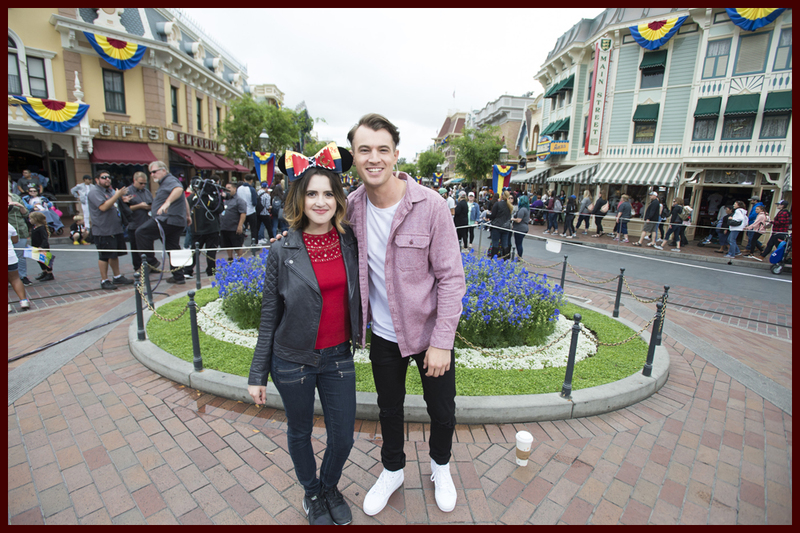 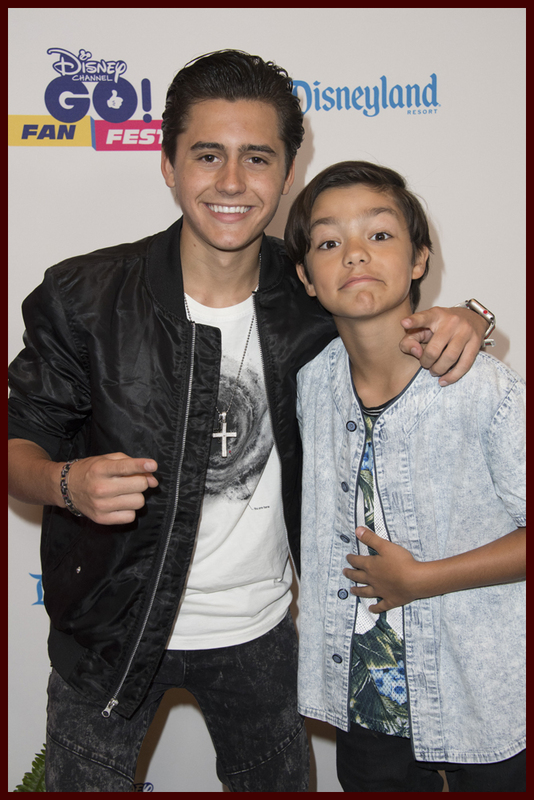 Fan Fest at Disney Channel this weekend. 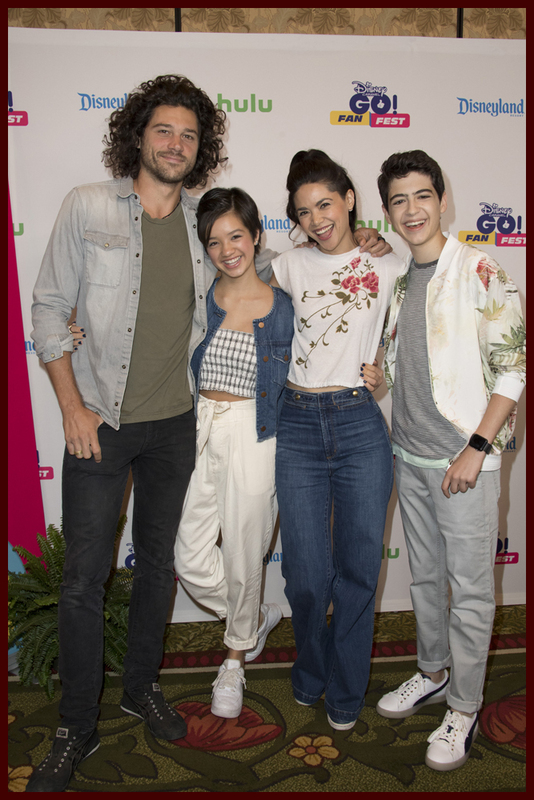 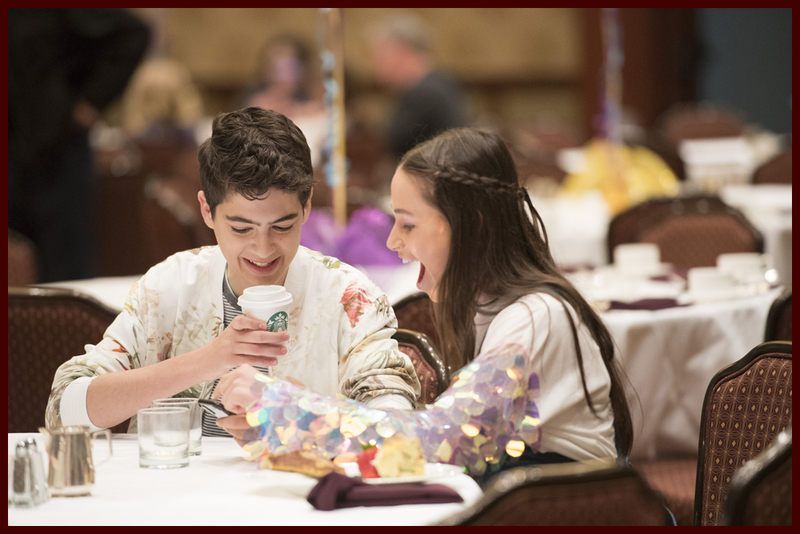 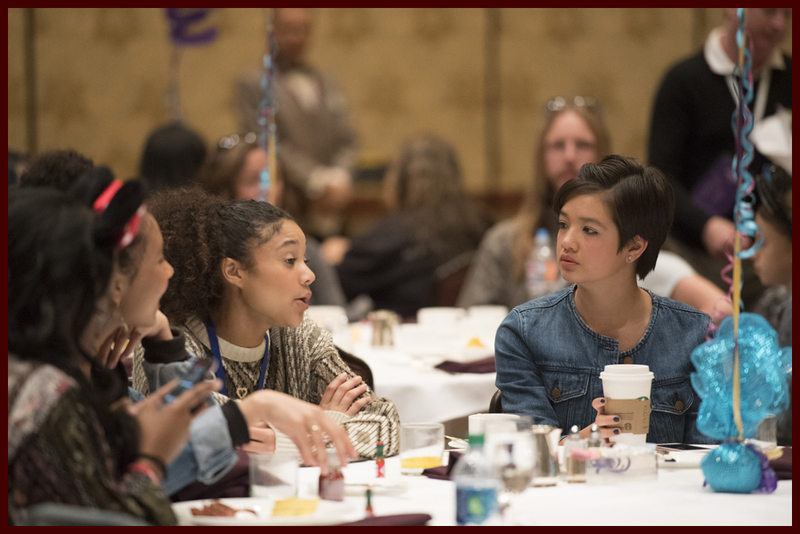 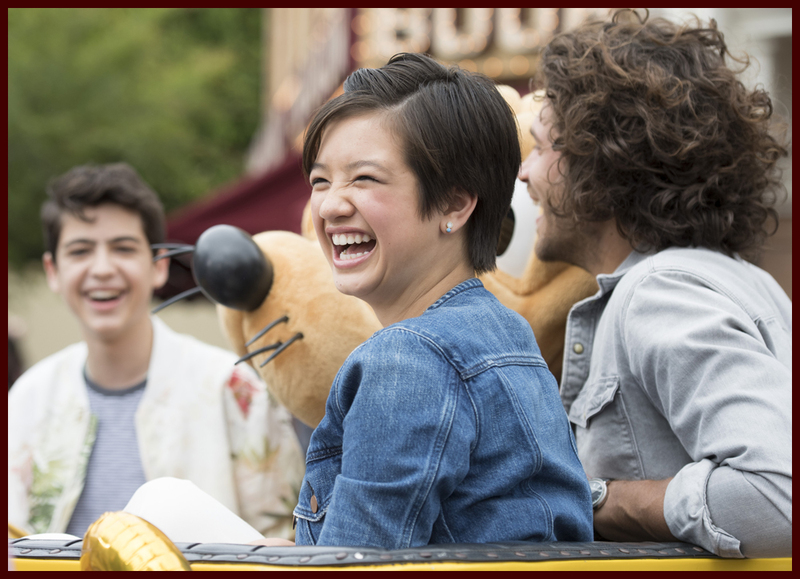 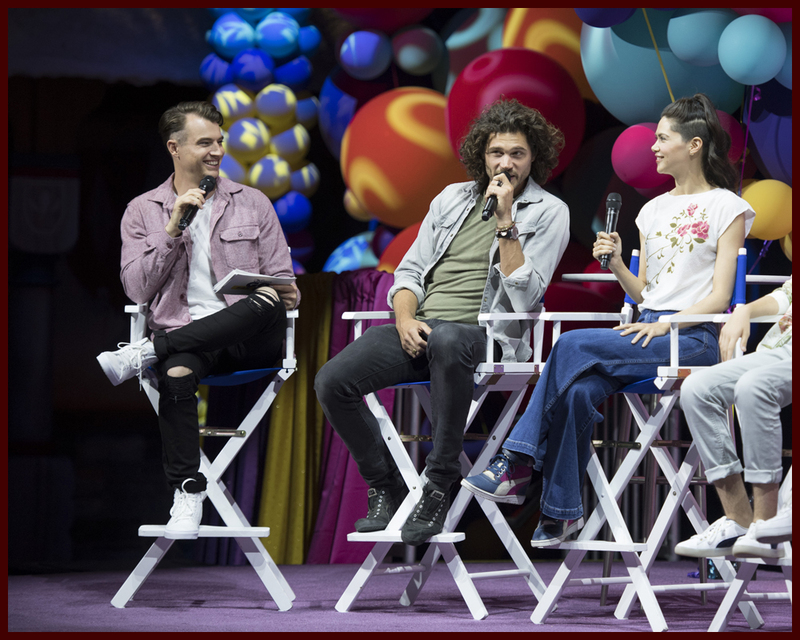 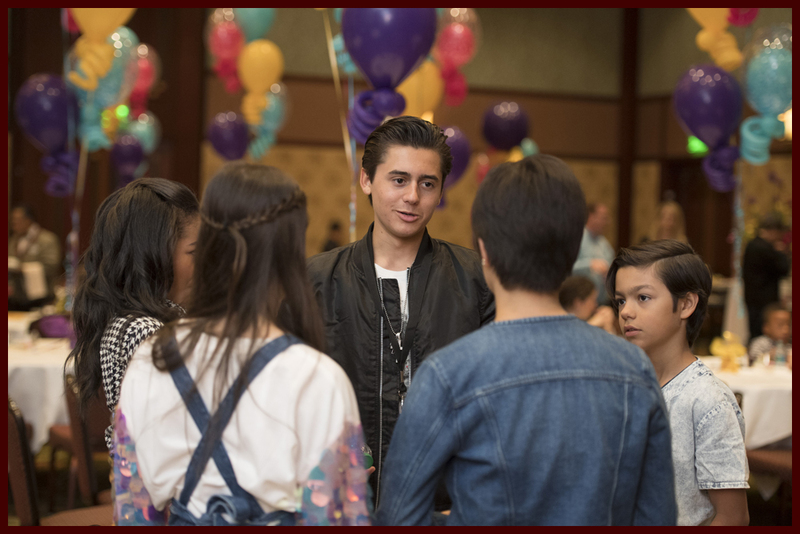 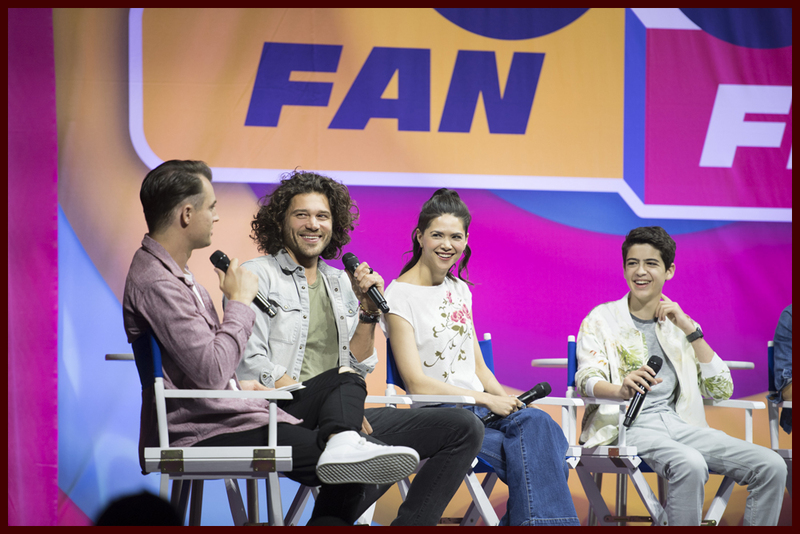 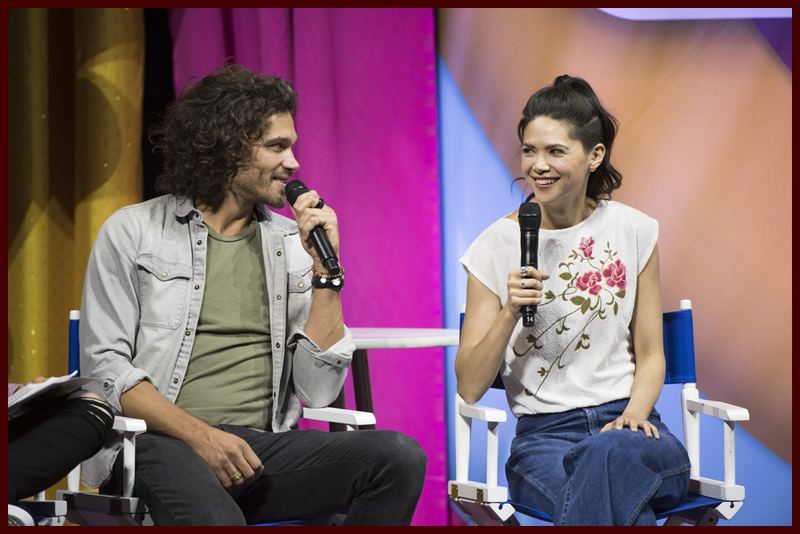 Peyton Elizabeth Lee, Joshua Rush, Lilan Bowden & Trent Garrett were on hand to represent “Andi Mack.” During the Q&A portion of the day, the cast talked about what’s ahead for Andi & Jonah, their disco rollerskating nights, possible new couples and Cyrus’ bar mitzvah. 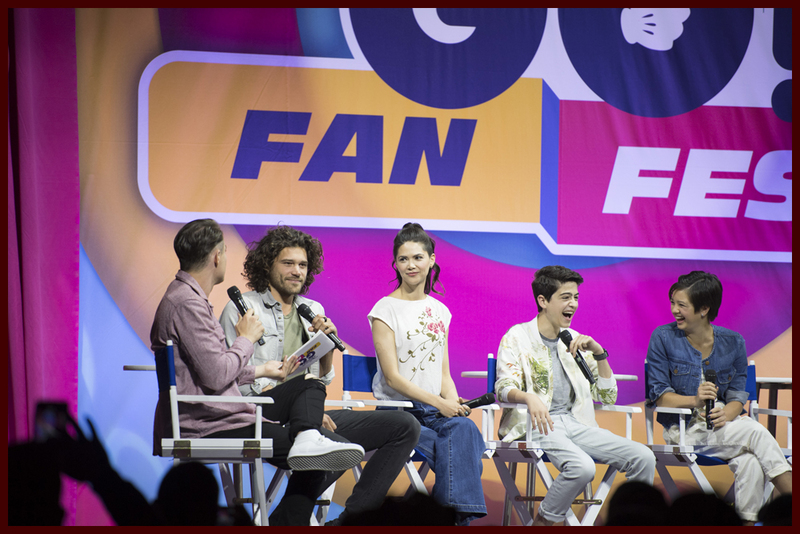 Then it was time for the cast of “Stuck in the Middle” to hit the stage. 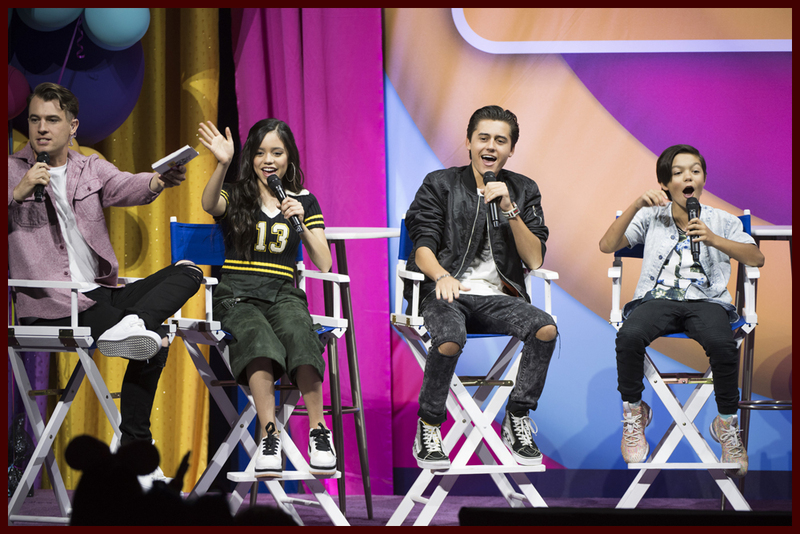 Jenna Ortega, Isaak Presley & Malachi Barton talked about pranking each other on set, Harley’s inventions, favorite DCOMs and more. 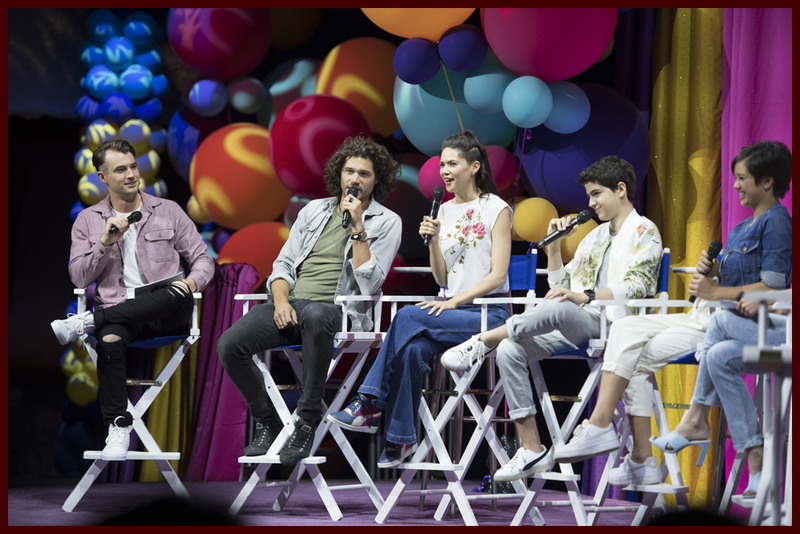 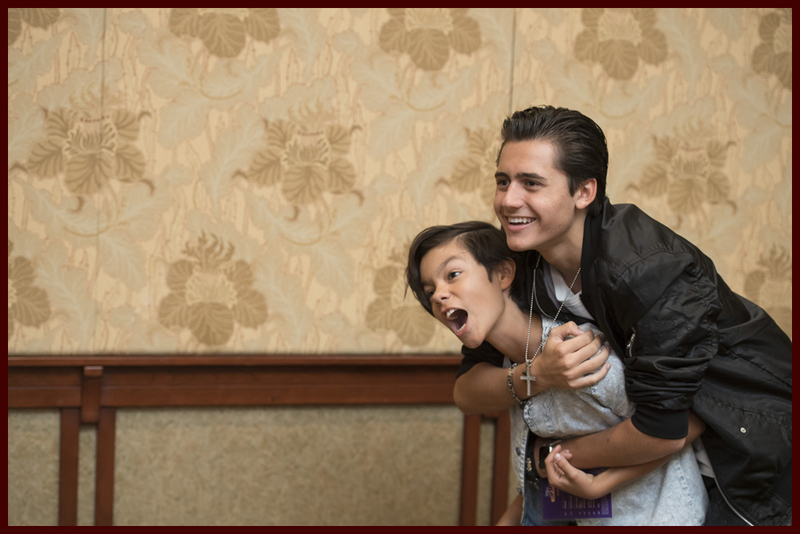 Watch the full Q&A above and check out photos below. 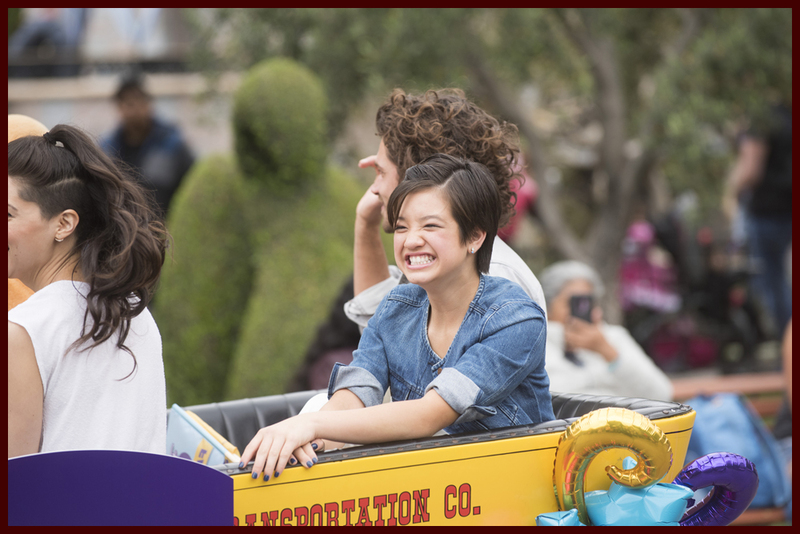 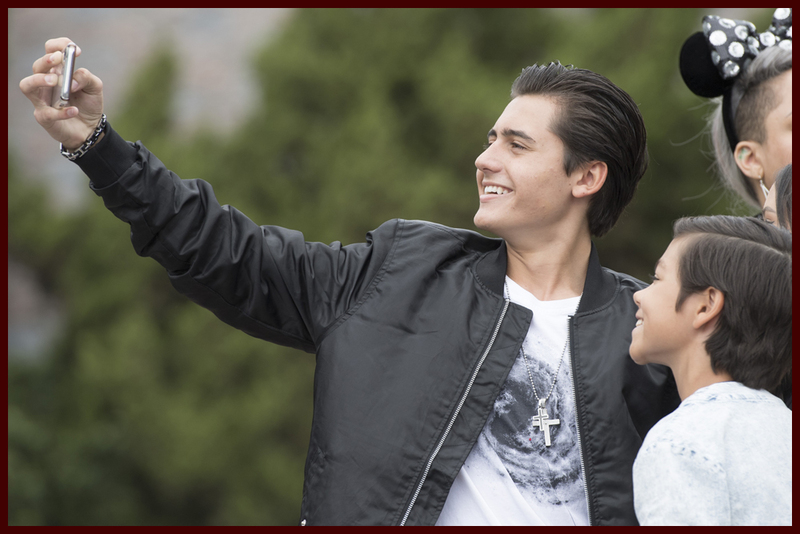 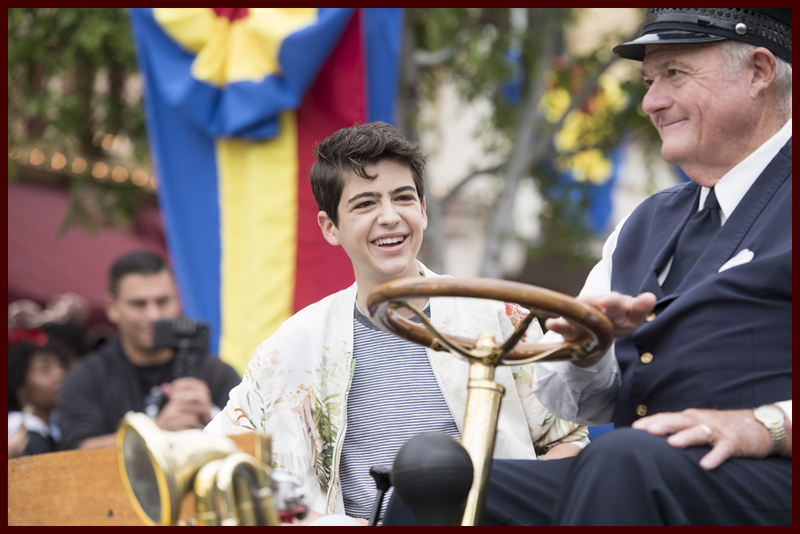 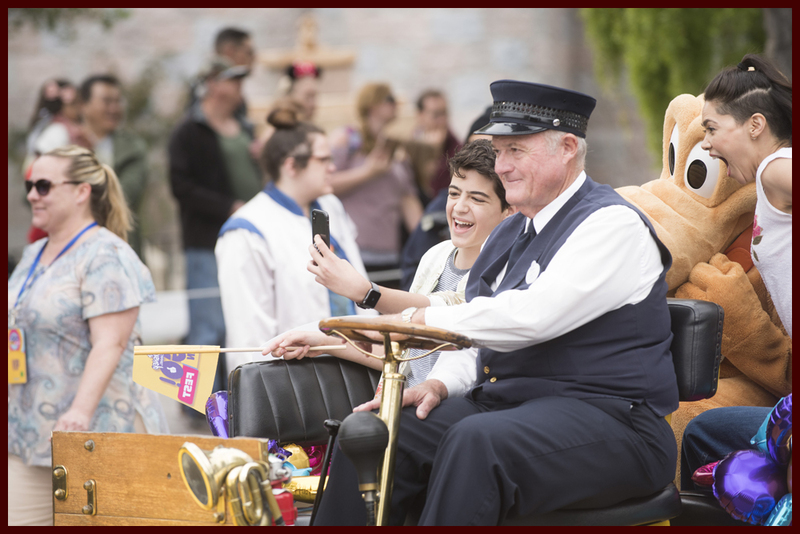 Be sure to check out new episodes of “DuckTales,” “Andi Mack,” and “Stuck in the Middle”; season premieres of “Raven’s Home,” “Tangled: The Series,” “Bizaardvark” and “BUNK’D”; premieres of “Big Hero 6 The Series,” “Big City Greens,” “Bug Juice: My Adventures at Camp” and the Disney Channel Original Movie “Freaky Friday”; and the “2018 Radio Disney Music Awards” this Summer on Disney Channel!